In February 2017, Walking With The Wounded, in collaboration with Nacro and Mosscare Housing, officially opened Stody House in Manchester. The residence provides temporary accommodation to ex-servicemen and women who are in need of social, mental health and/or employment support. Commenting on the launch last year, Gary Lamb, WWTW North West Operations Manager said: "By working in collaboration with Nacro and Mosscare Housing, we will be able to ensure that these men and women receive the most comprehensive and effective employment support and mental health care, while avoiding duplication of services. 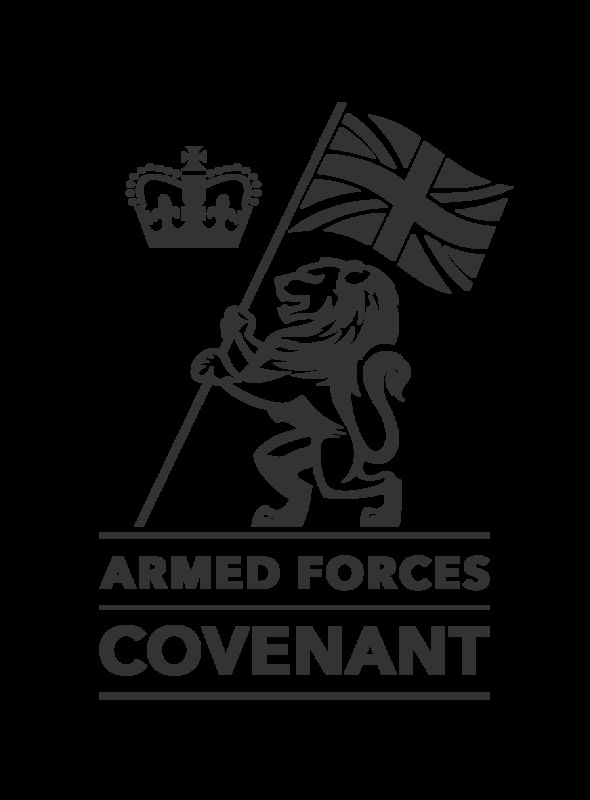 We look forward to supporting more vulnerable ex-service personnel in the North West region back into society and assist them in regaining their independence through employment". In just 12 months, the residence has been home to 12 veterans, 4 of which have been successfully supported into their own accommodation. Some have found full-time jobs, while others have been enrolled on training courses, and all have left the residence much more capable of supporting themselves independently. One year on, Michelle Driver-Cleary from Nacro said: "Stody House has had a massive impact. Those we’ve been able to support are in a much better place now compared to when they first arrived. They now feel able to re-engage with the local community. "They’ve also reported that Stody House is like the next best thing to being in the Army. It’s a community where they can all come together with a shared interest, and support each other by being around like minded people. They have a safe place to live where their needs can be addressed, but at a pace that suits the individual." "Not all veterans are ready for work. Some need that extra wrap-around support and a home to call their own, before they can focus on getting a job,” said Michelle. They key to Stody House’s success is stabilisation. Stody House is able to provide temporary accommodation to ex-servicemen and women for up to 2 years. This means more time can be spent with the individuals to assess their specific needs and removes the immediate pressure of having to find a job or another place to live. Stody House allows ex-servicemen and women time to regroup and focus solely on getting themselves, and ultimately their futures, back on track. Following the success of Stody House, Nacro has gone on to open 12 new single-bed apartments in Salford, fully supported by Salford City Council. Nacro and Walking With The Wounded continue to collaborate to ensure that the best possible services and support are available to the local ex-service community. If you'd like to find our more, you can contact the WWTW Manchester office on 01612059287.